Foreign bidders involved in a consortium will be allowed to take up to 49% in the projects. 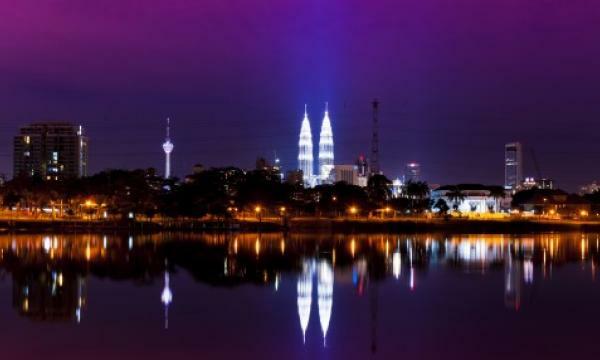 The Malaysian government has launched a new round of competitive bidding for 500 MW of grid-connected solar projects, the third under the country's Large Scale Solar (LSS) programme. Projects with capacities ranging between 1 MW and 100 MW can take part in the competition and submit bids under the request for proposals (RfP) procedure until 19 August 2019. Foreign bidders involved in a consortium will be allowed to take up to 49% in the projects, which are expected be commissioned in 2021 and will sell the produced electricity to the state-run power utility Tenaga Nasional Berhad (TNB) under power purchase agreements (PPAs). The process is slated to raise MYR2bn (approximately US$490m) in investment. 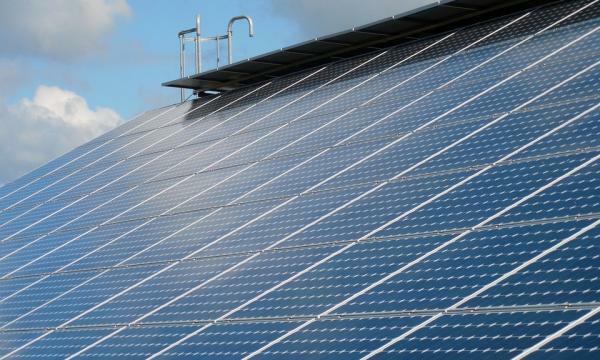 The LSS tender scheme was introduced in 2016 to replace the feed-in-tariff (FiT) system. The latest round took place in December 2017 and attracted 1.6 GW of proposals with bids ranging between MYR0.33/kWh (US$8.1c/kWh) and MYR0.53/kWh (US$13c/kWh). It was heavily oversubscribed and a total of 563 MW of projects were awarded, exceeding the initial targeted capacity of 460 MW.